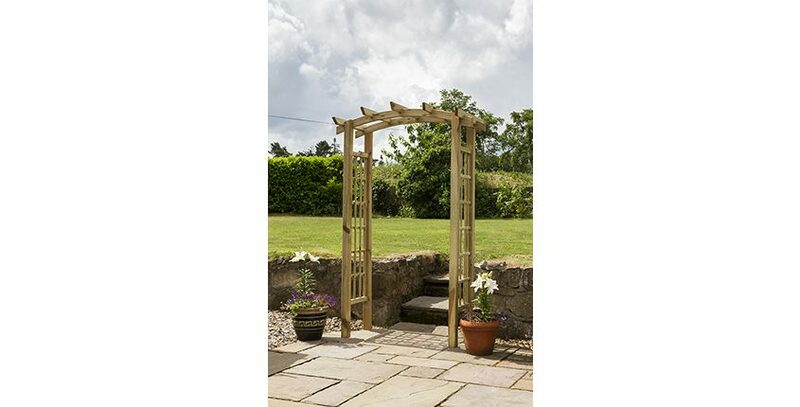 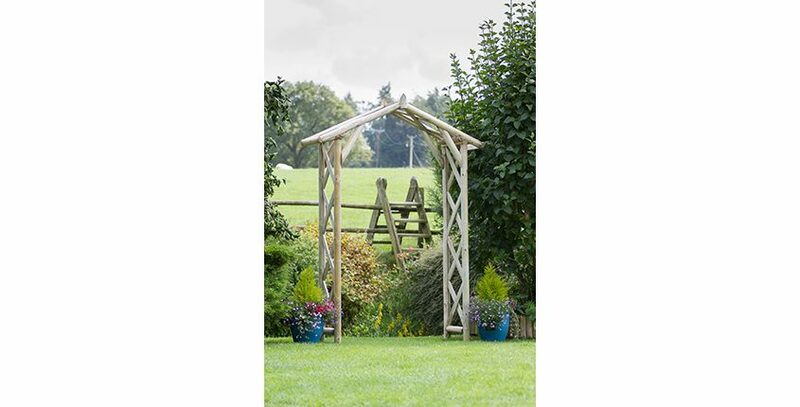 Our range of Furniture, Pergolas and Arches are ideal for adding a decorative touch to your outdoor space. 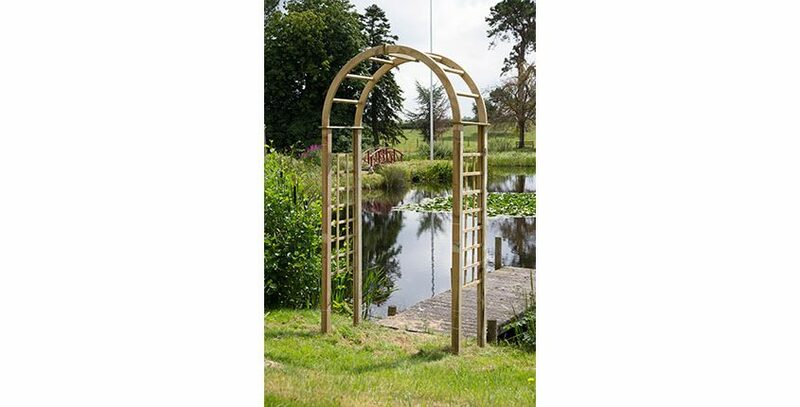 Great for use when shade is needed, Pergolas and Arches are also an ideal solution for climbing plants. 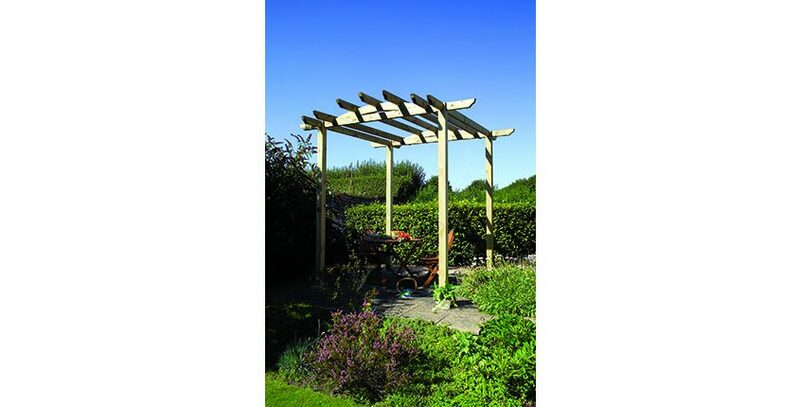 Whether you are looking to get a bespoke made to measure Pergola or Arch or would rather have one of our off the shelf designs, we are happy to talk about your needs and find the right solution for you and your garden. 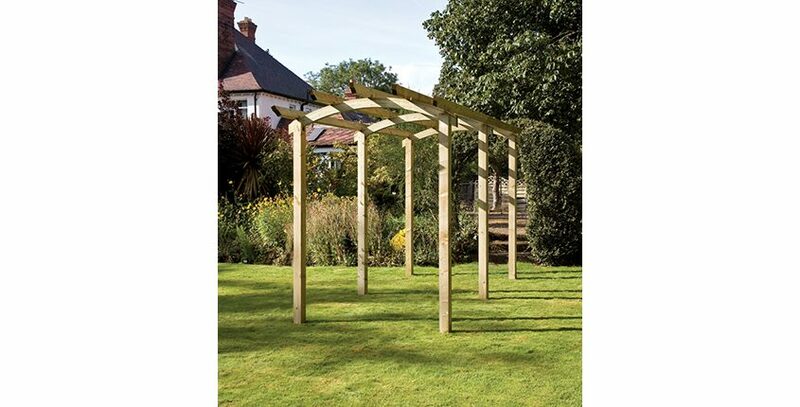 For our range of off-the-shelf designs, check out Shop or pop in to our Fencing and Landscape Centre in Chichester. 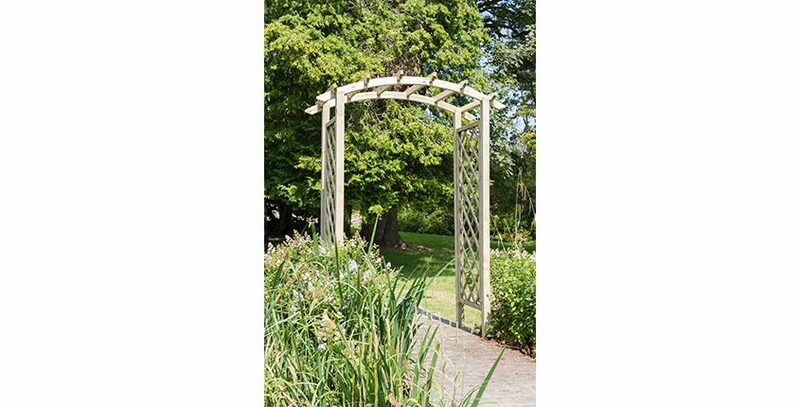 For something a little more bespoke or to talk with one of our sales team, please fill in the enquiry form or give us a call on 01243 641272.